Winters' Day In: Christmas in April? 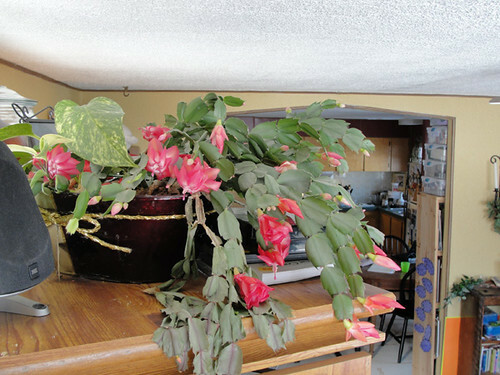 Apparently, my Christmas Cactus doesn't know that it's April. I've never seen so many blooms on this thing. Apparently April in northern Alberta doesn't know it isn't Christmas! Ha ha! Ain't that the truth, though?